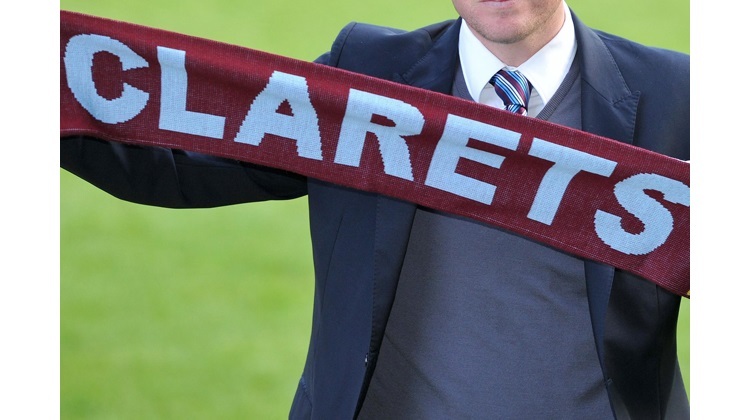 CONTRACT shows the date to which each player is contracted to Burnley Football Club. This will, in most cases, be to the end of June in a particular year. For example: Michael Keane is contracted until the end of June 2018.